65daysofstatic have announced plans for their new 'Decomposition Theory' project. 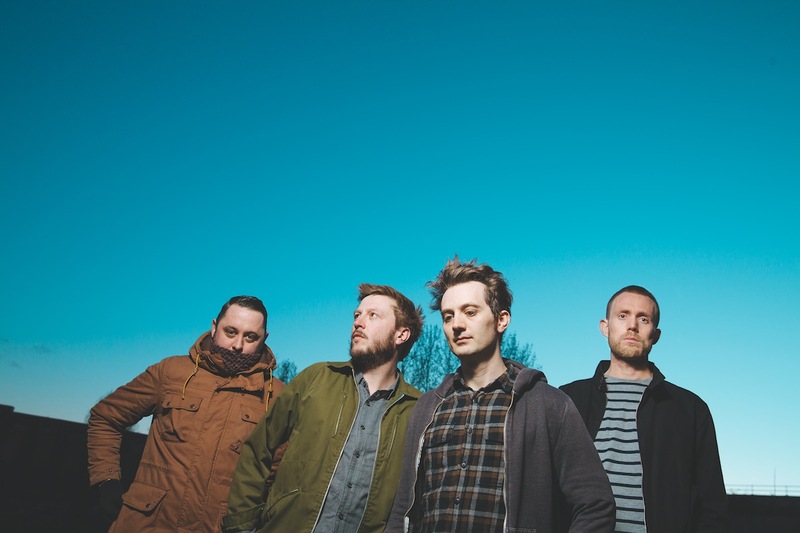 The Sheffield group released new album 'No Man's Sky' last year, and the creativity is still taking them in different directions. New project 'Decomposition Theory' airs later this year, and sees the band aiming to harness algorithmic music techniques. Taking place at Algomech Festival in Sheffield, and finds 65daysofstatic building new algorithms to generate music for them. The press note explains that the two-night performance "focuses on custom-made procedural audio processes, generative music programs, and live-coded noise." For tickets to the latest 65daysofstatic shows click HERE.